The straightforward, durable and attractive solution serves as a noninvasive placement process for crowns and bridges. The process can be completed in a short time, making these options a convenient choice for many patients at County Dental in Poughkeepsie, NY. Dental crowns are typically placed in two visits. Once in place, dental crowns look and feel natural and can last for years with proper care. 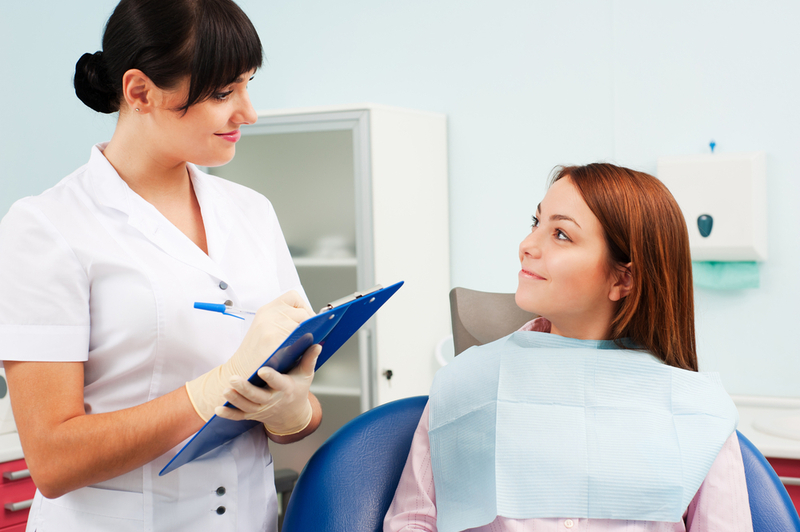 Contact a Patient Care Coordinator today at County Dental in Poughkeepsie, NY at (845) 437-4380.